A child's path to a brighter future is paved with books. Ferst Readers' mission is to strengthen communities by providing quality books and literacy resources for children and their families to use at home during the earliest stages of development. Ferst Readers addresses the growing concern of children from low-income communities entering kindergarten without basic literacy skills and school readiness, a preventable problem with far-reaching impacts. The recipe for early school success is simple: start school with strong language and literacy skills. Ferst Readers' recipe for encouraging literacy development is even simpler: ensure that children have age-appropriate books in their home and provide parents with literacy resources that reinforce the importance of early learning and encourage them to read frequently with their children. By mailing a new book every month to enrolled children, birth to five, Ferst Readers is committed to providing early learning opportunities with the hope of breaking the cycle of poverty and illiteracy. All data for Financial Performance Metrics calculations was provided by Ferst Readers on recent 990s filed with the IRS. 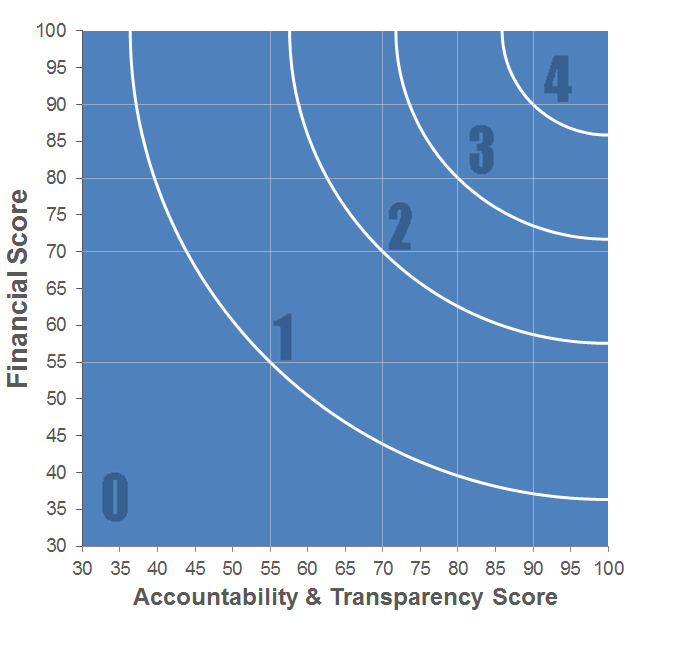 Ferst Readers has received 4 consecutive 4-star ratings from Charity Navigator.